Enterprise cloud computing company Nutanix has introduced Nutanix Beam, a software-as-a-service (SaaS) offering, and Nutanix Flow, a software-defined networking (SDN) solution. Based on Nutanix's recently acquired Minjar Botmetric service, Nutanix Beam was designed to help manage the complexity of multi-cloud environments and delivers multi-cloud governance to help organisations manage their spending, security and regulatory compliance across 'almost any' cloud platform. Vijay Rayapati, GM: engineering at Nutanix, says: "In the multi-cloud era, IT organisations need a unified, real-time view of all of their private, public and distributed clouds. Beam services help our customers optimise their cloud spend and manage compliance, putting them back in control of their IT assets." He says the solution reduces complexity by giving users deep visibility and access to analytics that detail how they are using the public cloud. It also enables one-click recommendations based on machine intelligence so IT teams can immediately optimise their cloud spend and enhance their security posture for improved compliance across clouds. Rayapati adds: "IT organisations get a clear view into the entirety of their public cloud deployments, so unexpected costs and potential security gaps can be addressed before they turn into business challenges." According to the company, Nutanix Flow provides application-centric security to protect against internal and external threats that were not detected by traditional perimeter security solutions. The solution automates the creation and management of application security. Flow capabilities are integrated into Nutanix's Acropolis software for easy deployment and offer real-time application visibility and discovery technology through the organisation's recent acquisition of Netsil, an application discovery and operations management business. 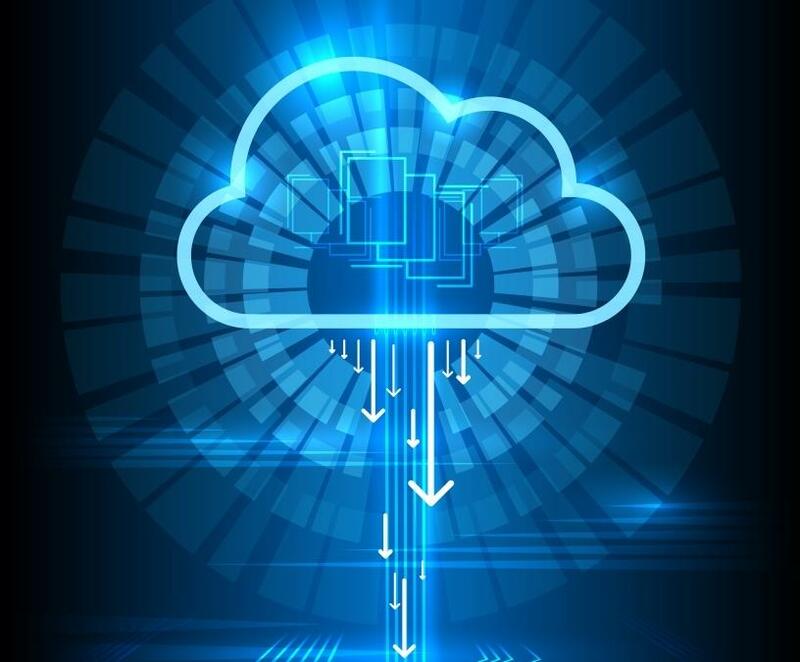 Harjot Gill, senior director of product and engineering at Nutanix, says organisations are increasingly using cloud-based infrastructure to deliver their business applications, many of which are built from separate but interconnected services. Flow employs micro-segmentation to enforce app-centric policies that govern communications between individual application services. "The next frontier of networking is about providing customers with visibility into their networks, so they can track and analyse data, improve cloud application performance and optimise their resources," adds Gill. He says Flow is built into the Nutanix Enterprise Cloud OS, and provides network visualisation, application-centric micro-segmentation, service insertion and chaining, and network automation.